We are a social club centered around the boating lifestyle. Although we are mostly current and former Bay Point Marina members, Bay Point Resort membership is not required to join our club. And while many of us are boat owners, boat ownership is not required to be a BPYC member. 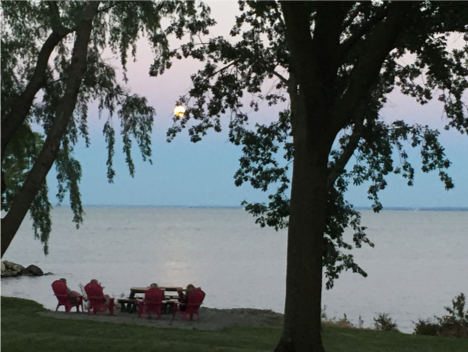 We offer social events at our clubhouse throughout the season, and we also coordinate cruises to destinations on Lake Erie and beyond. Our social events include live music and dancing, and our cruises offer both socializing, but also time to be on your own. Because Bay Point Yacht Club is a member of the Inter-Lake Yachting Association (I-LYA), BPYC membership includes reciprocal privileges at all I-LYA-affiliated clubs.